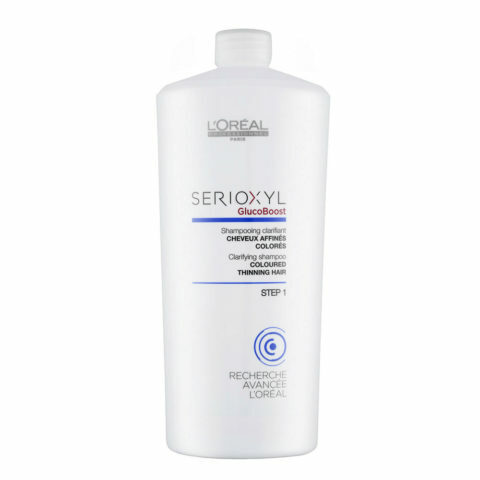 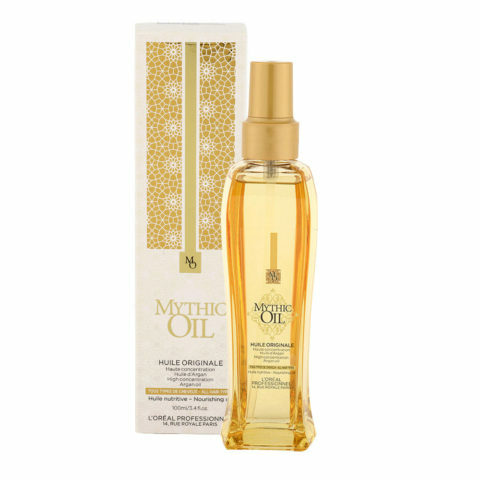 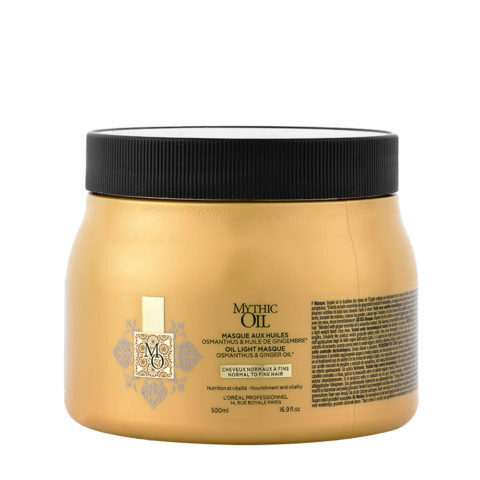 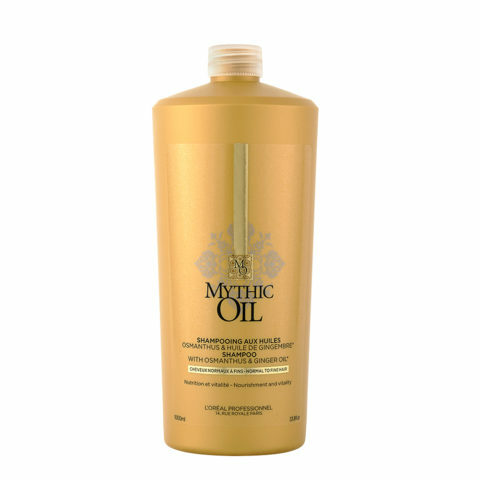 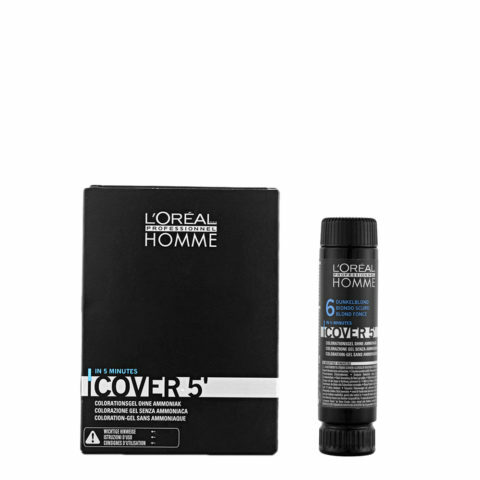 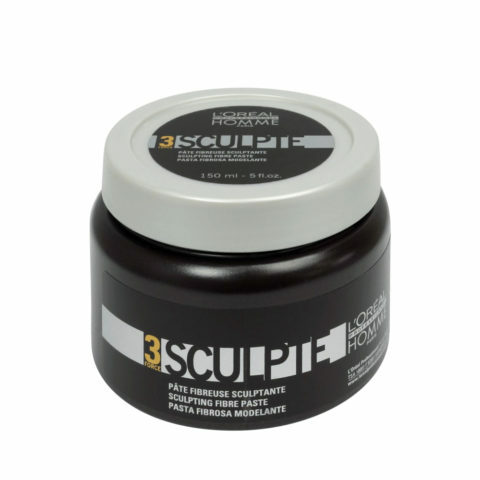 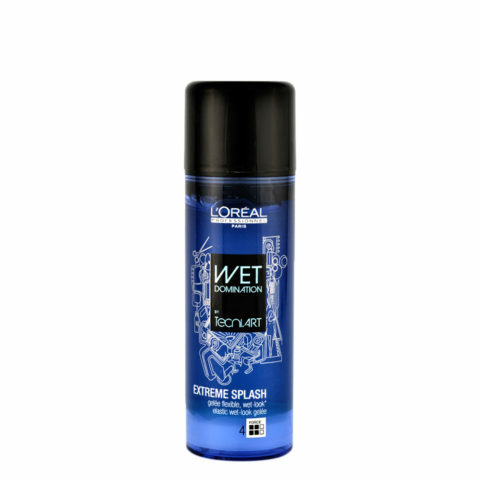 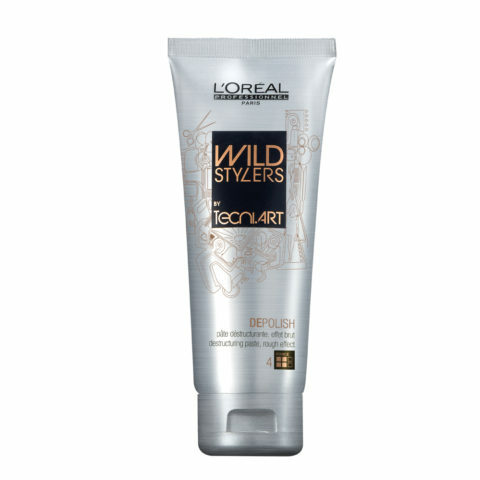 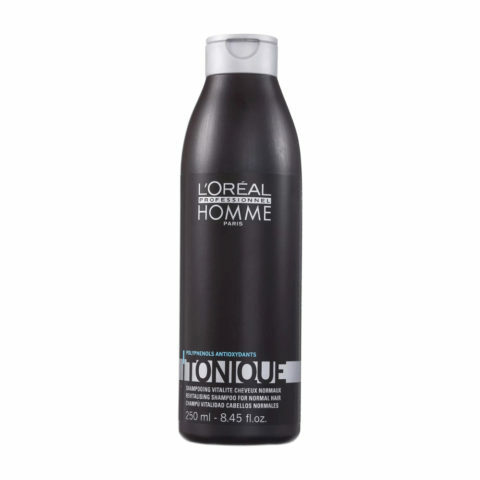 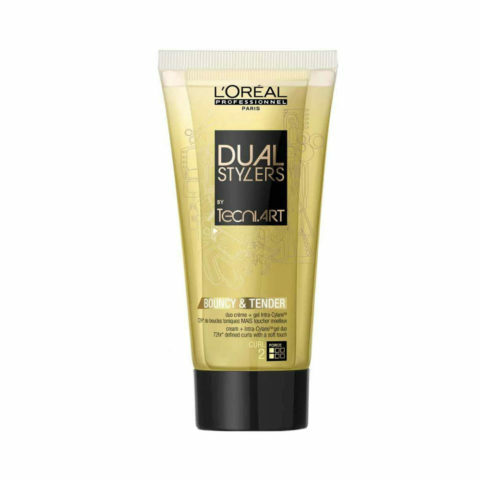 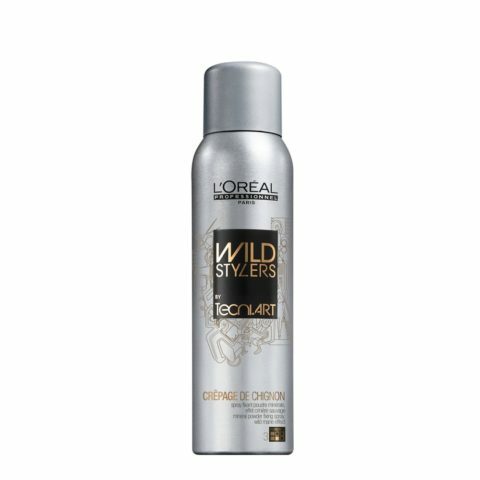 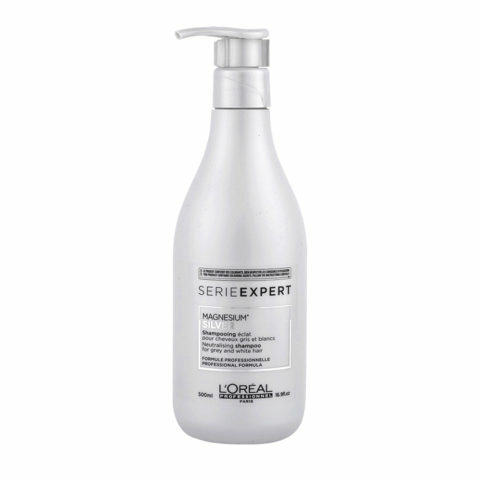 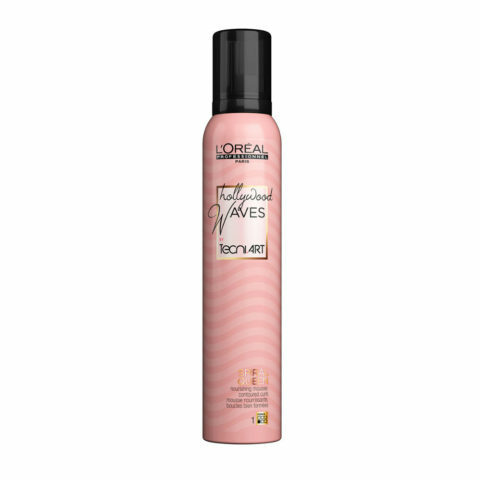 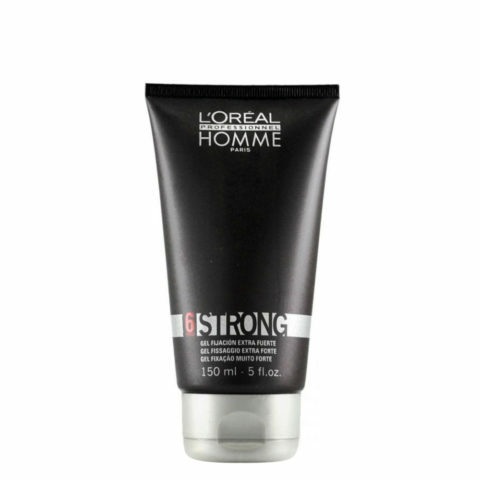 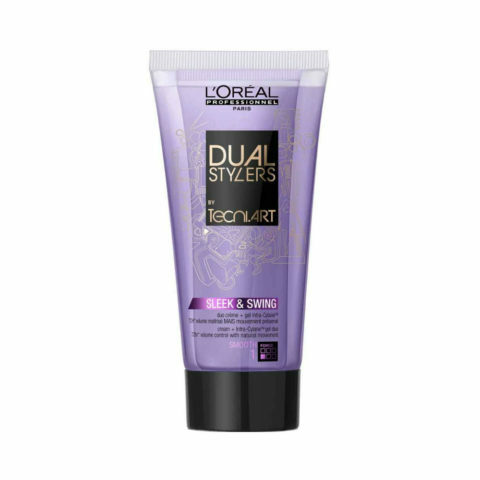 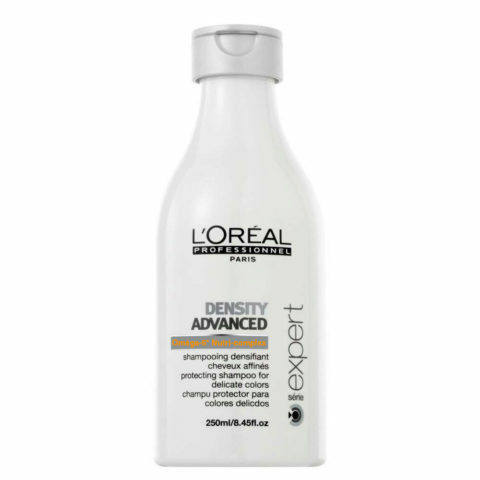 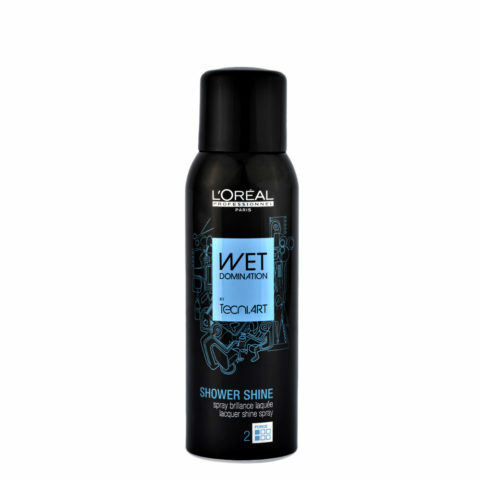 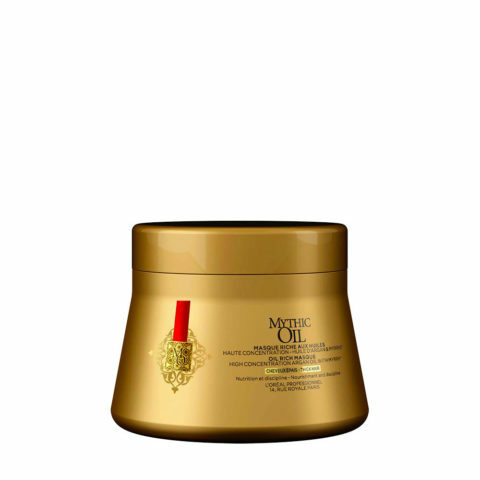 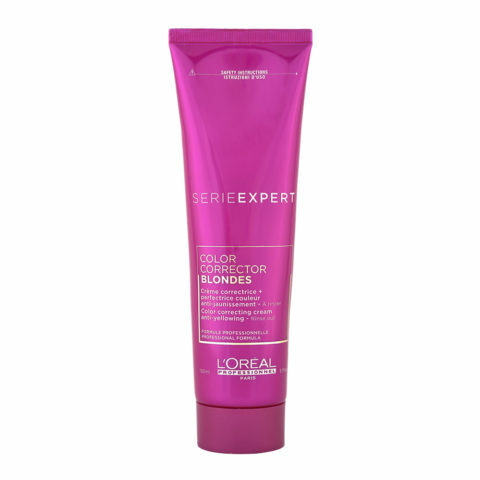 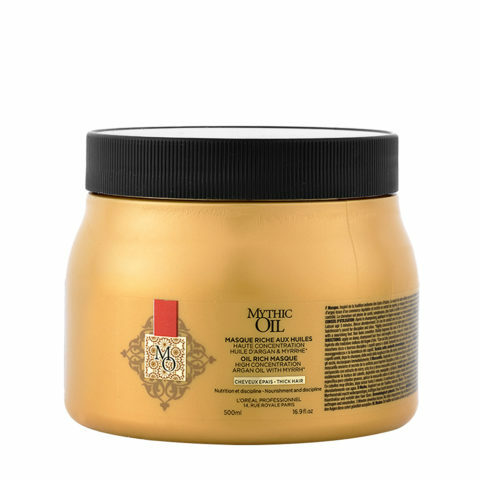 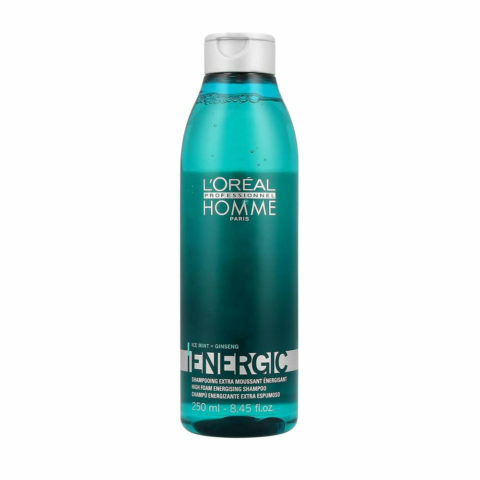 The professional hair products of L'Oréal Professionnel were conceived and launched in 1907 by the chemist Eugene Schueller, who was also leader of hair coloring. 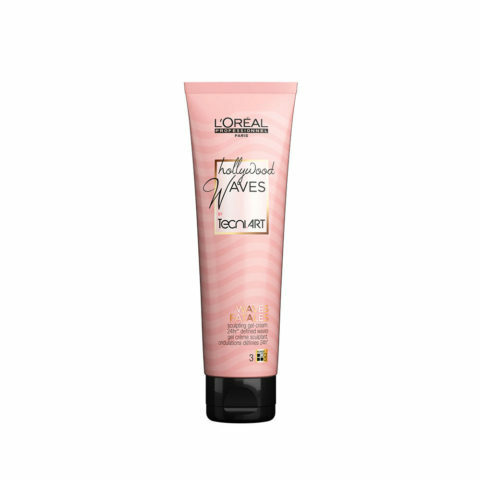 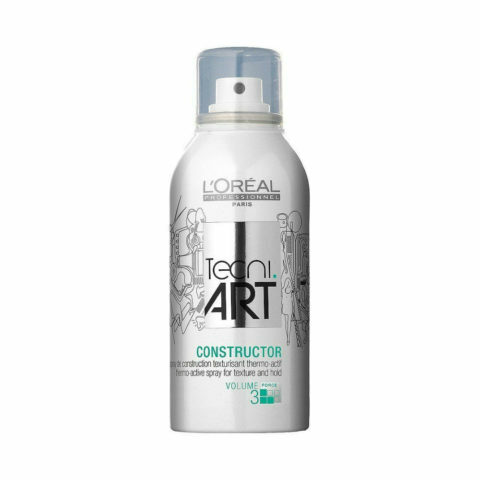 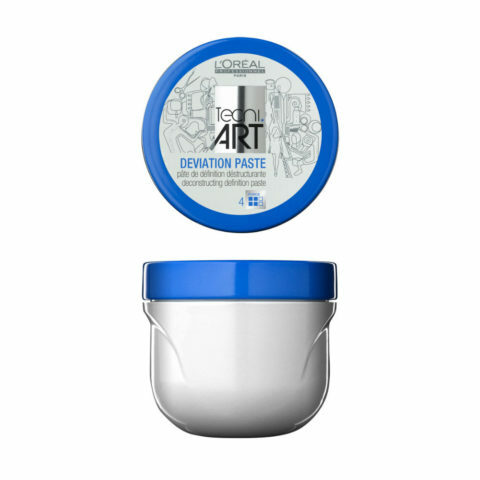 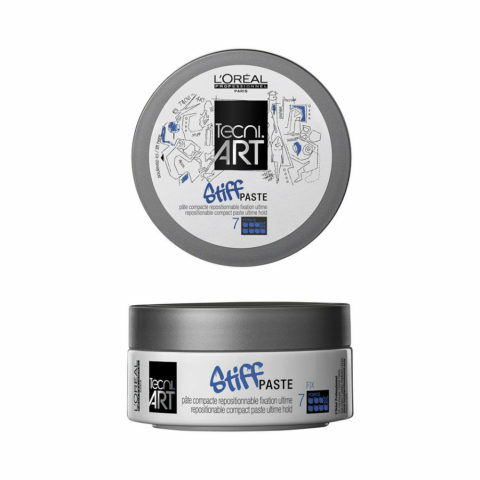 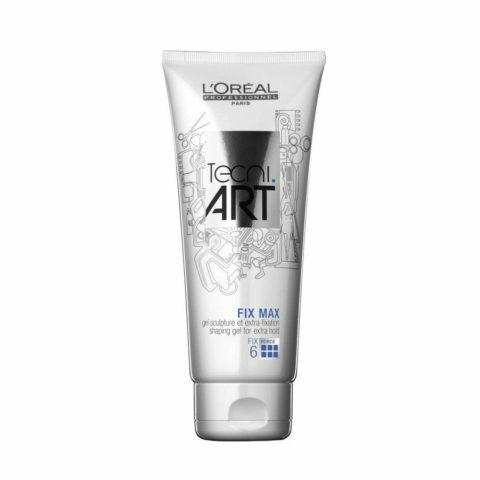 Over the years, L'Oréal Professionnel has always stood our for the innovation of its formulas to repond with specific treatments of different needs and for the training of hair stylists around the world. 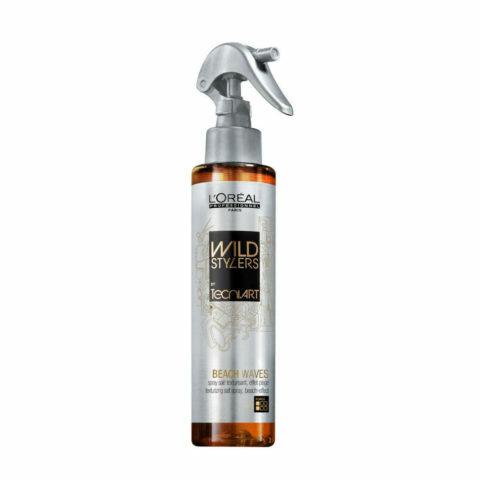 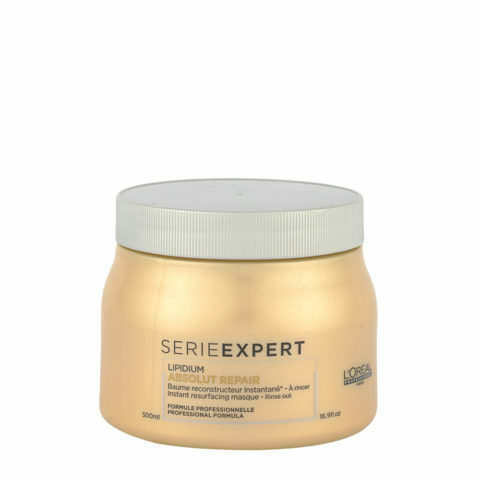 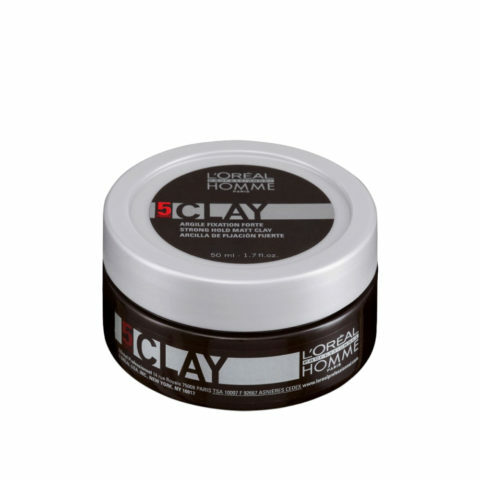 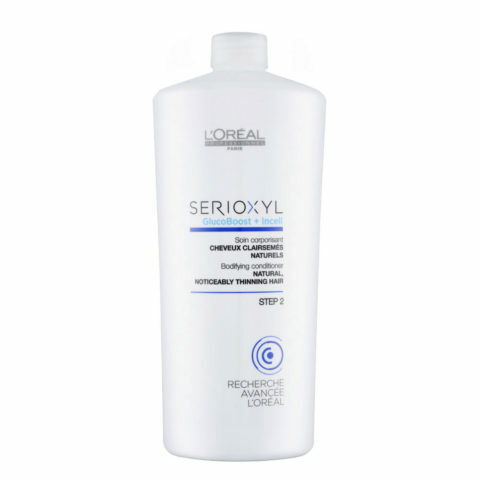 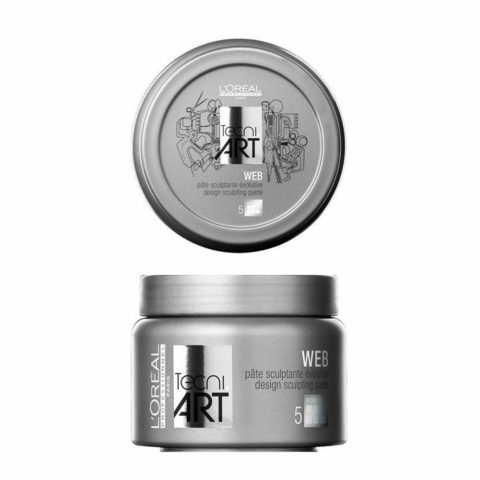 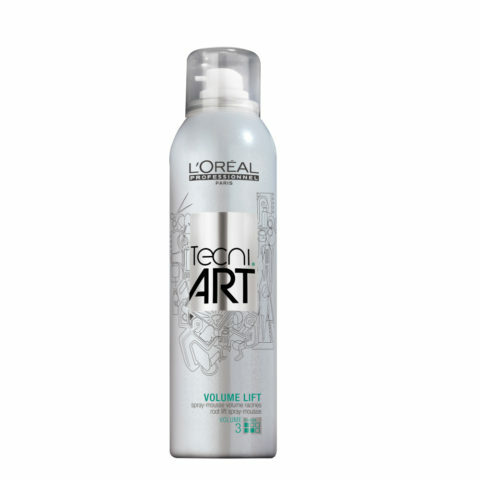 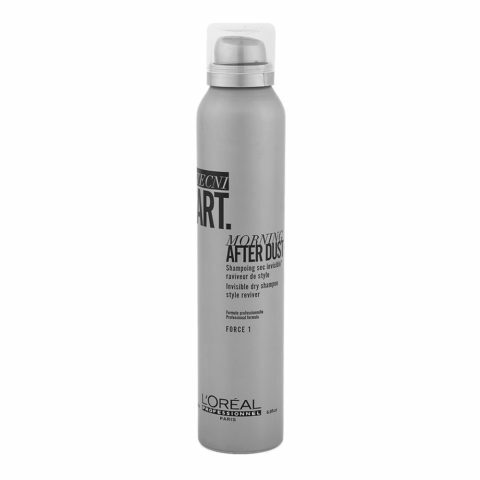 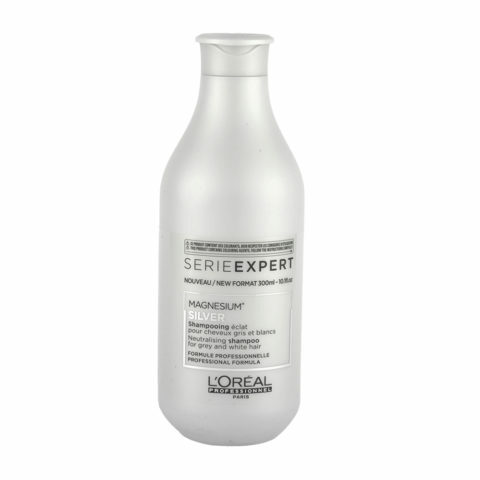 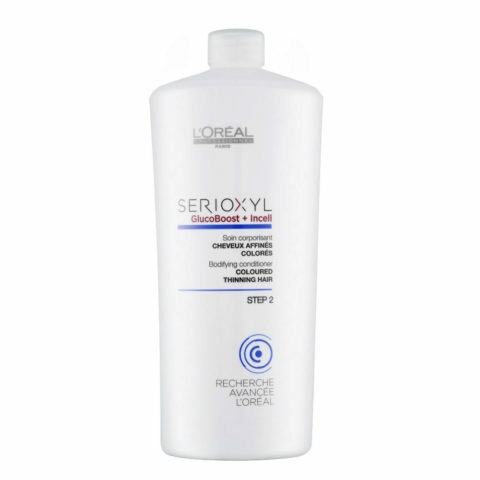 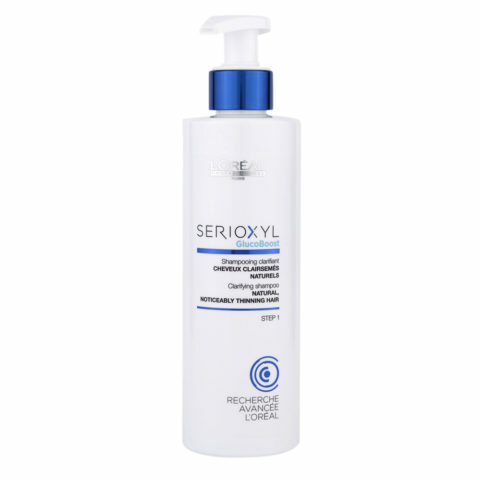 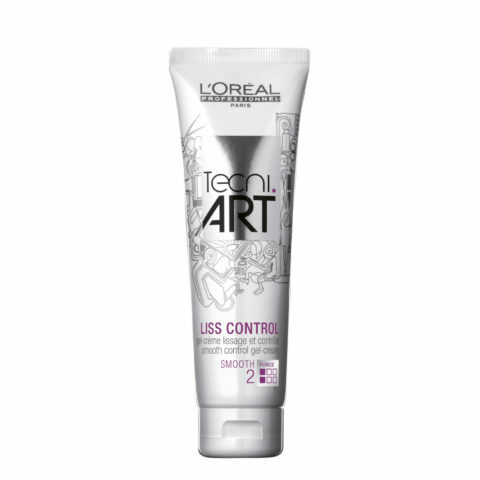 Hair Gallery is an authorized retailer of Haircare and styling lines of L'Oréal Professionnel: Absolut Repair, Vitamino Color, Silver, Nutrifier, Liss Unlimited, Volumetry, Solar Sublime, Scalp, Pro Fiber, Serioxyl, Mythic Oil and Tecni Art.